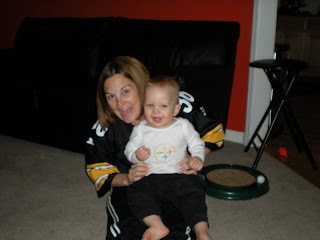 Susan Today: Here We Go, Steelers! Just a quick popin to say - congratulations to our Steelers, SUPER BOWL CHAMPS! Oh, and the only team in the NFL with 6 (COUNT THEM - 6!) Super Bowls! I will try to get back this week to post JAMAICA pictures, mon! No problems :)! !